Art is a gift that keeps giving to your heart and soul. We are looking forward to an artful year in 2015. Here is a look at new works and some of our favorites from our studio community. It’s a pleasure and privilege to work with other artists. Last night Dan showcased his new pitcher. Freshly glazed and waxed, we adored the intricate handle details. He threw the stoneware pitcher and then hand built the handle to look like a woven grape wines. Wow is all we got! can’t wait to see final look. There is a whole lot more… Follow us on Instagram for stories, videos and more. Take a peek at our shop LaBote on Etsy. 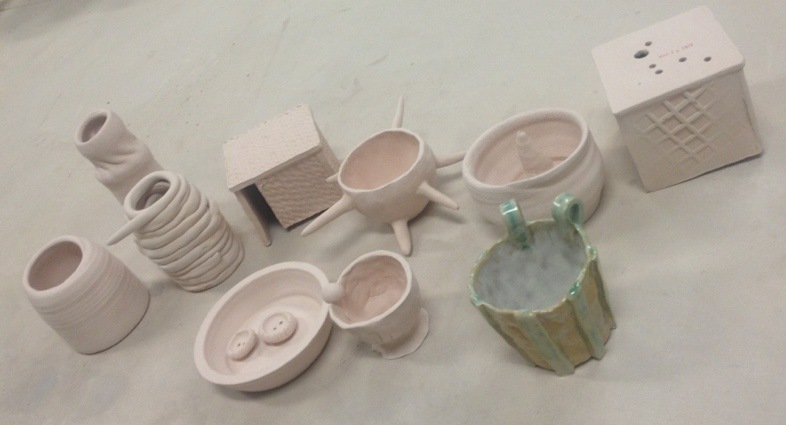 LaBote: Fresh into and out of kiln! Interested in anything you saw here drop us a line: surprisesaffron@gmail.com 📩 or visit us at our Etsy shop. We were delighted to be invited to participate in our city’s gallery night. 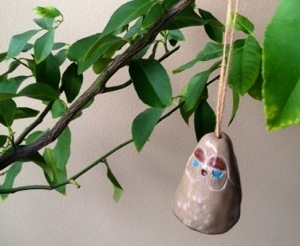 LaBote is our ceramics pottery studio and we make both functional and art installations. 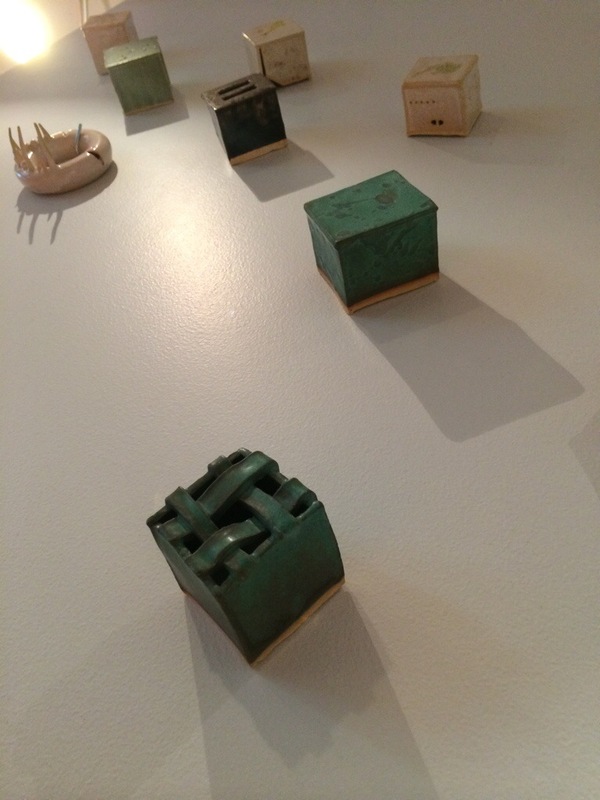 For this show we decided to showcase our Cube Series 2013 – 2014, stoneware. 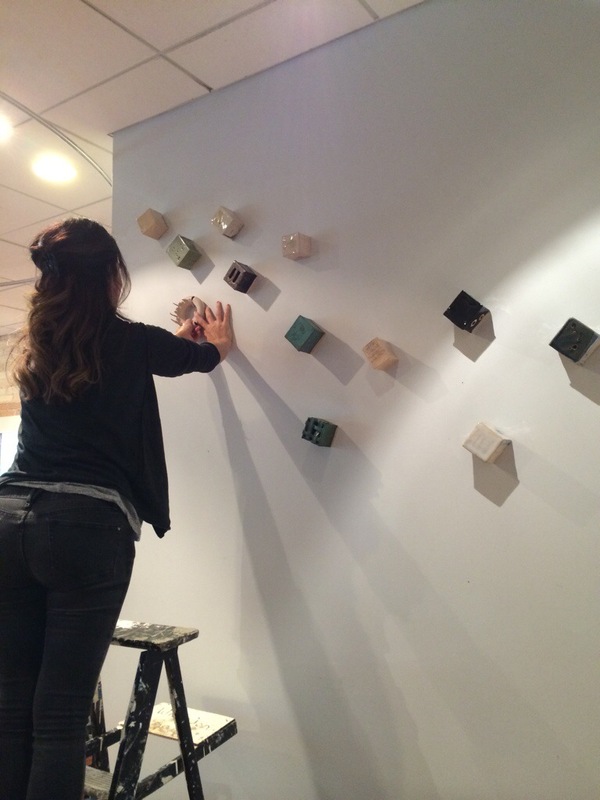 I got to hang the crowning piece of the series that I made. The hollow donut with occlusions. Most fun part of the evening was to watch and talk to people about what their favorite piece was. Can you guess??? Ok here it is…. The green lattice cube was the most admired. If you want to inquire about the cube series please message us. Don’t know about you but we are waiting for sprint to arrive. The days are now longer and more light. 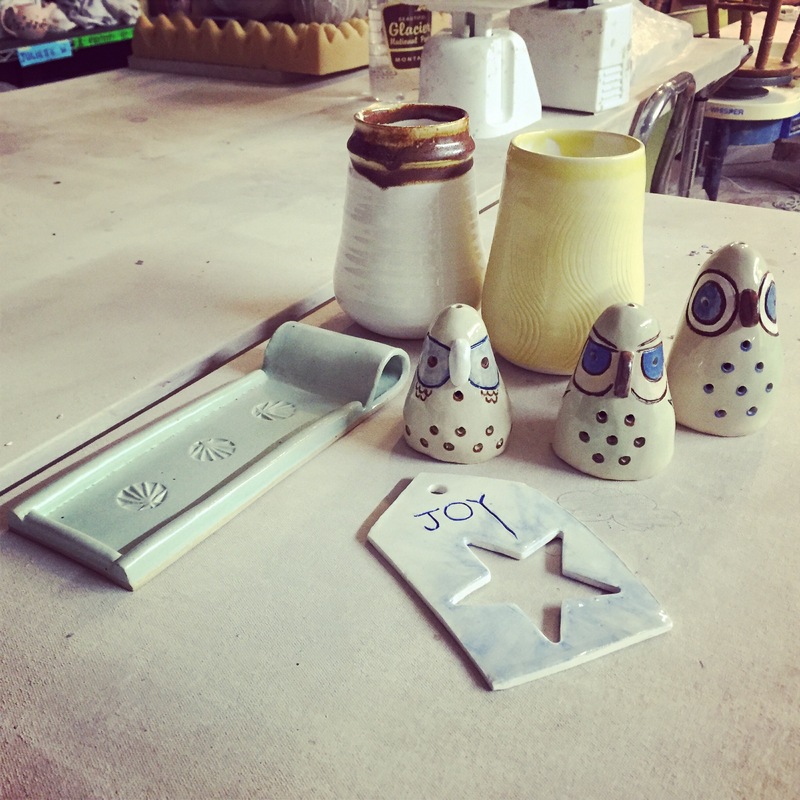 We have been busy in our pottery studio/shop LaBote, working on delightful things for spring and all the senses. Mood Clouds Wall Art – We want sunshine! Always looking for the silver lining. See more details of this item in our shop. 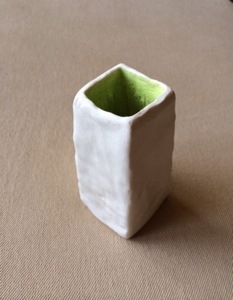 White/Green Modern Vase – We want flowers! Who does not! Looking forward to gardening and flowers everywhere. Beauty in intricate details… just like all signs of spring in air, water, and earth! 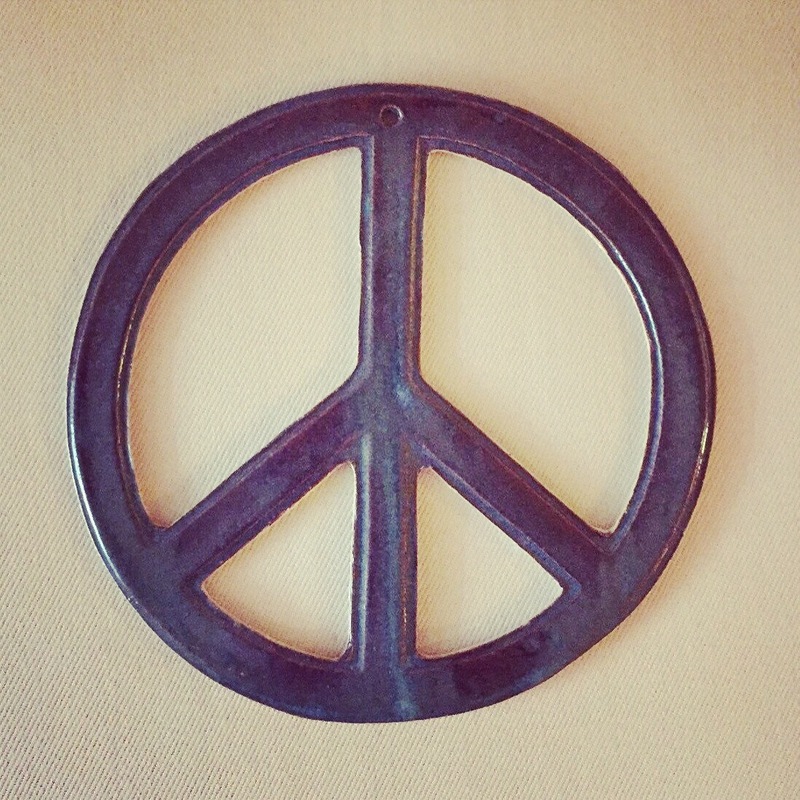 Let us know what’s your favorite piece and how you plan to greet this Spring. Cheers!! 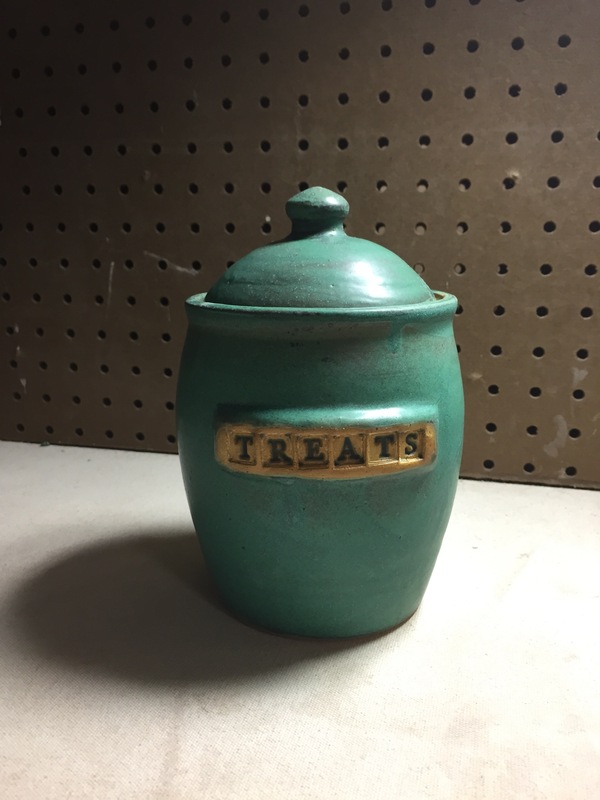 Pottery tradition goes way back in our family…. 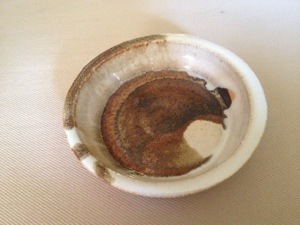 our late grandfather was a master potter. Somehow his genes passed along, as I keep finding myself more and more at the studio. 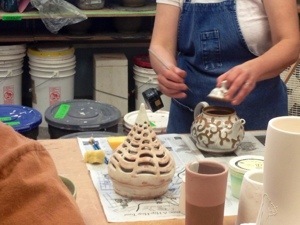 Sadly, I did not have the pleasure of learning from him directly, but grateful somehow I caught the pottery bug and will continue on the tradition. He used to make his own clay, as my dad shares the stories. We are spoiled nowadays; just buy few pounds of whatever type clay you want and you are ready. 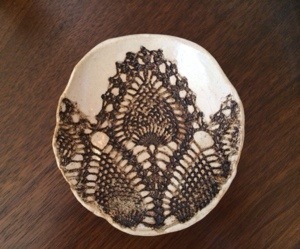 Pottery is not just wheel throwing, there are some many techniques and hand building. 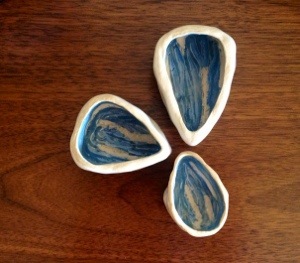 For example, I like combining the skills – throwing part of a bowl and finishing it off with hand building part of it. 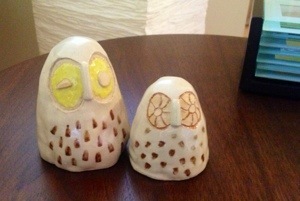 Lately, I have found myself making lot of owls. Owls of every shape, size, and personality. This was a spontaneous inspiration, as very often I don’t set out to make a specific piece. 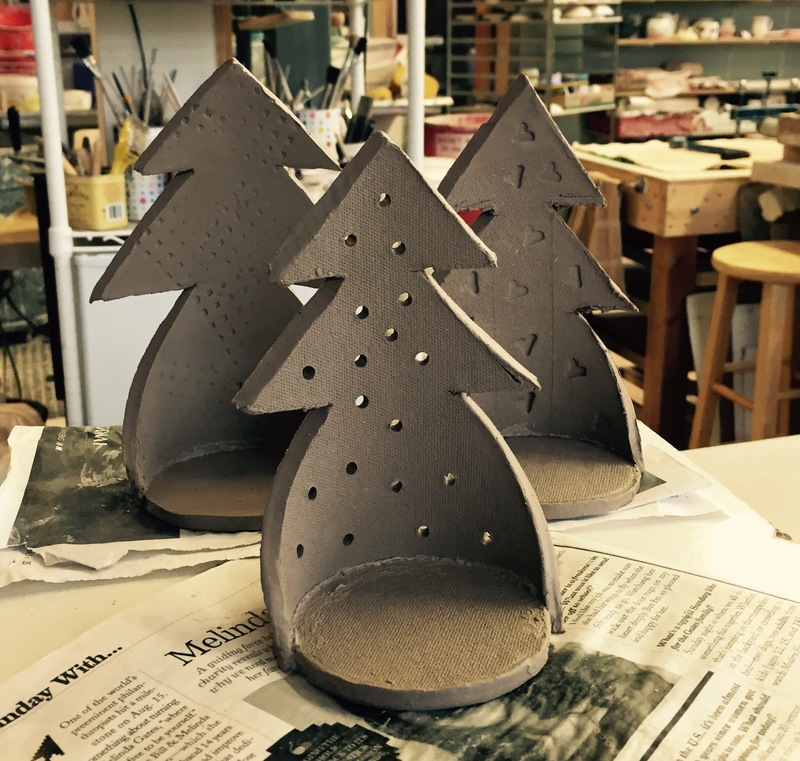 Everyone has a style of working – some of my studio peers set off with a very specific idea like ‘I will make a carafe and two tumblers’. 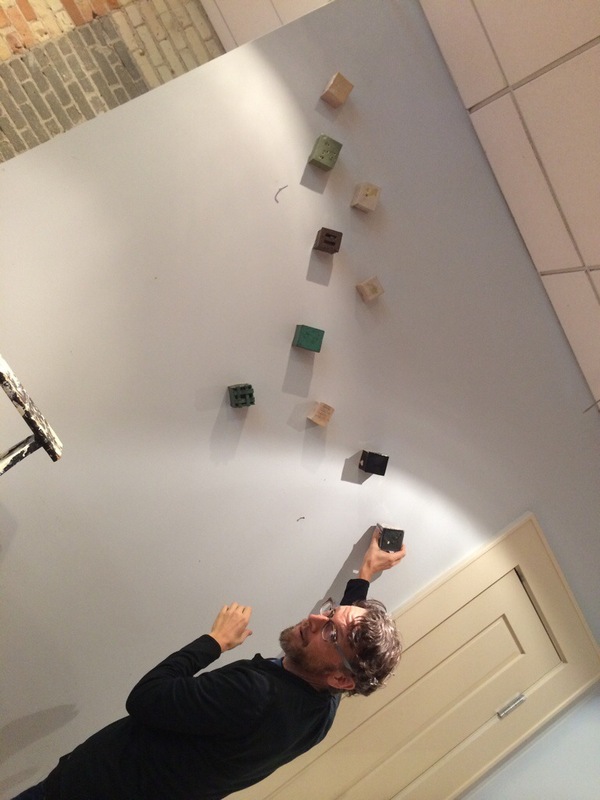 I arrive at the studio without a thought… the clay takes shape as I start playing, throwing, or hand building. 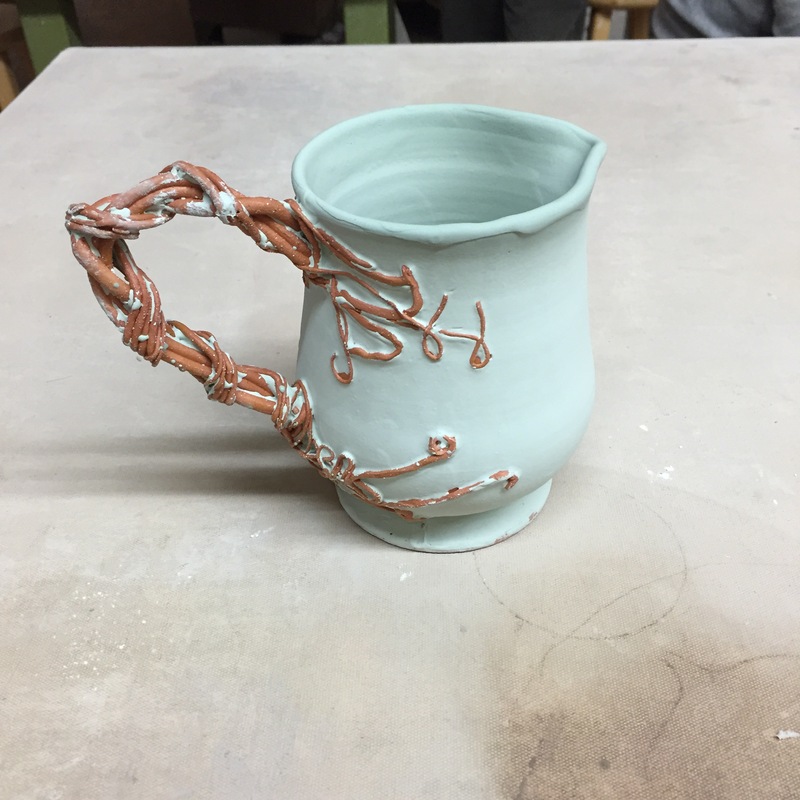 Ahhh… the world of glazing; it can make or ruin a pice of pottery. Luckily I do have a glazing muse, it’s called Nikita! 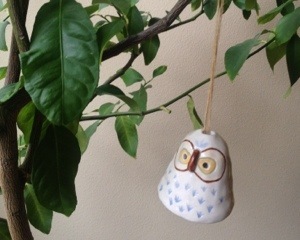 A studio friend who has a magic touch with glazes. 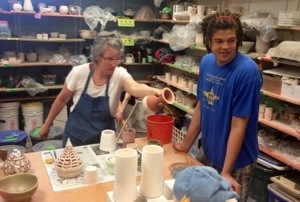 Usually a quick chat with Nikita results in picking the right glazes. Thank you Nikita! This owl is called Frankie – the blue eyes reminded us of Frank Sinatra. 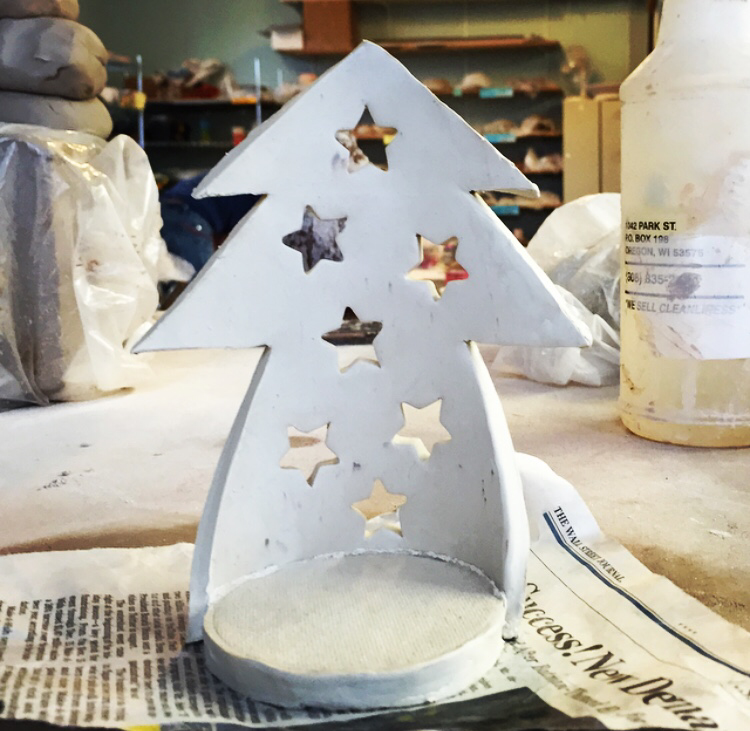 It is handbuilt from ochre clay, hand painted, and then glazed. Isn’t it a hoot!! Visit LaBote on Etsy to explore more unique art pieces. Do what you love, and love what you do. What keeps our brains youthful must be curiosity and learning new things we care about. 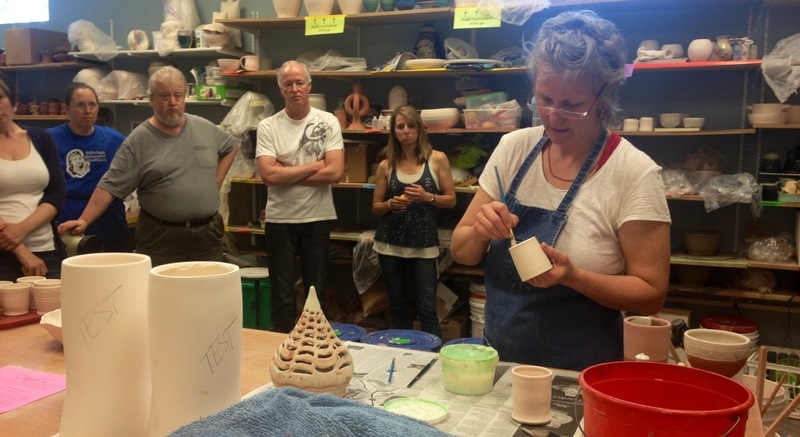 Today was a day like that — we took a class in glazing from Jennifer at MCS. Three hours of fascinating information that left us wanting more. So much that she decided to schedule part two. 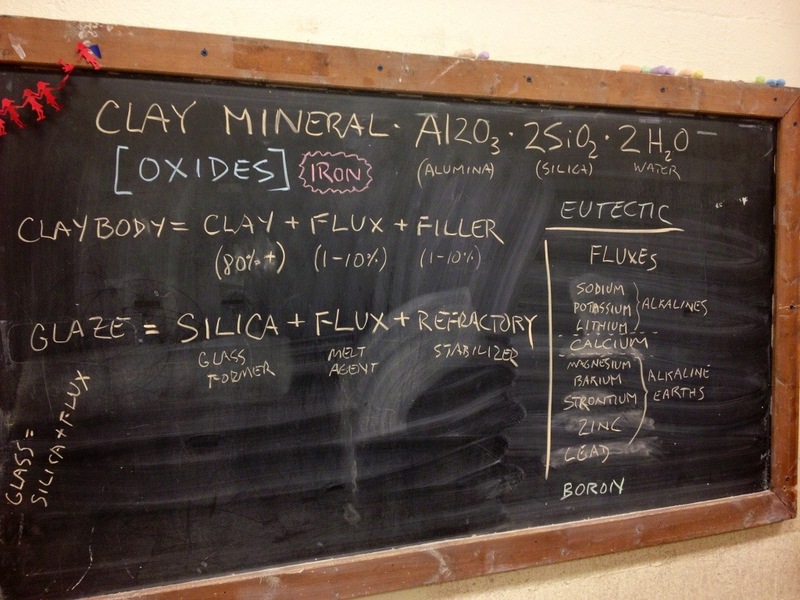 We started with basic chemistry, history of where all this came from, and what glaze is made of. People for centuries have been making pots and vessels. Jennifer and Allison showed examples of old and new to educate us. I am always so impressed by how amazing something made 5000 years ago is so much better than many made today. 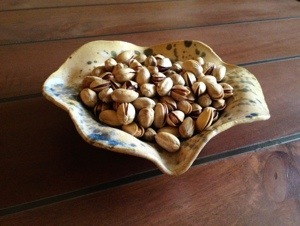 Especially some of the Chinese pottery and ceramic glazing is just exquisite. We also learned that salt glazing was invented in Germany. One day, I would like to go see it done where it was born. The tips and tricks we learned were great. 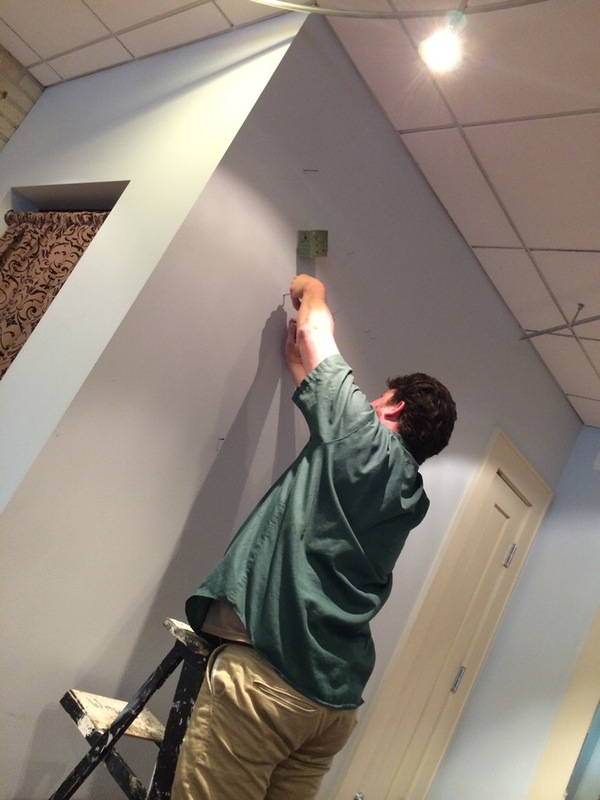 For instance, how to spray a fine mist over areas you want a thinner coverage of glaze. Can’t wait to apply what we learned. 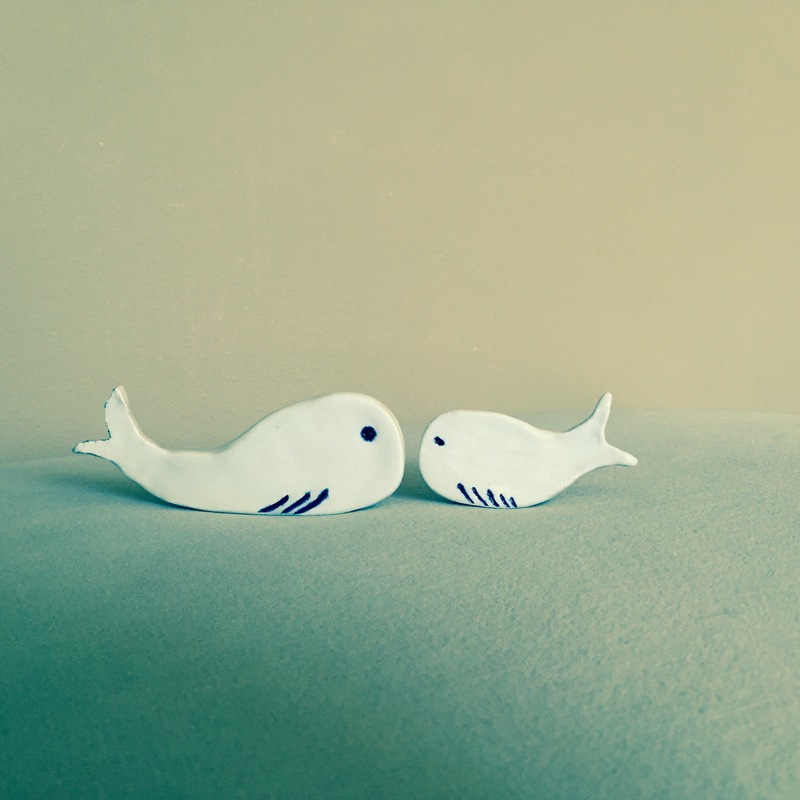 It is always a surprise to see what comes out of the kiln. Sometimes I can hardly wait. Before you glaze everything is just milky white and uniform as in the above picture. This time around I had quite a few pieces that I was waiting for. 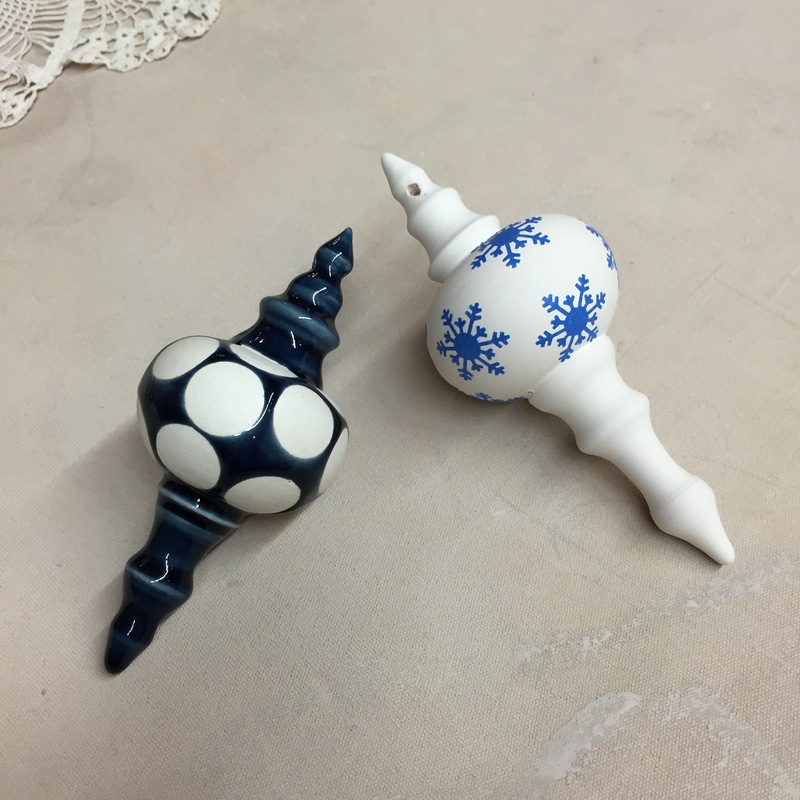 Taking chances and letting it go was my philosophy when I glazed these pieces. So I was so scared an excited at the same time to see IF my bravado actually paid off. Certainly had pleasant surprises but learned lots of lessons. 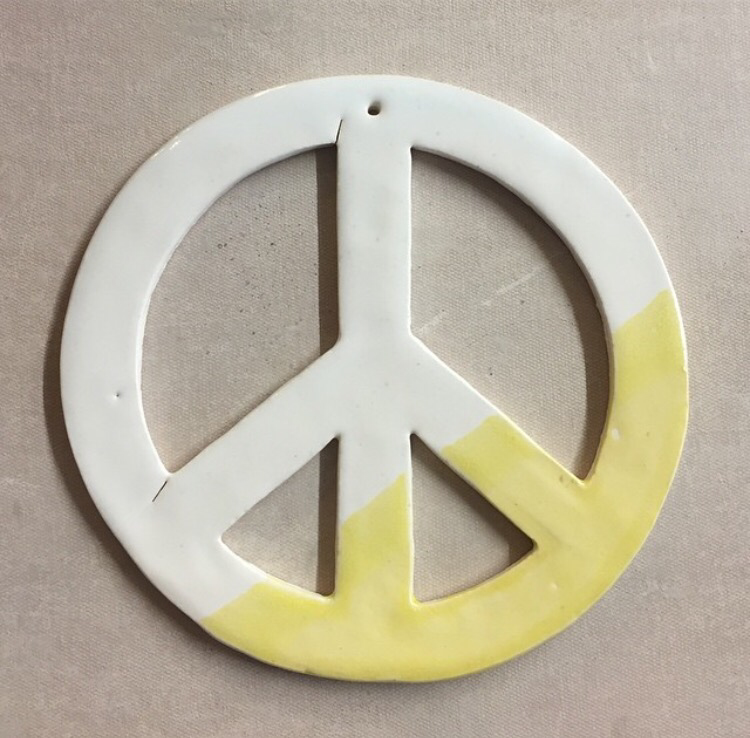 Magic of glazing is the unexpected results of combining colors. 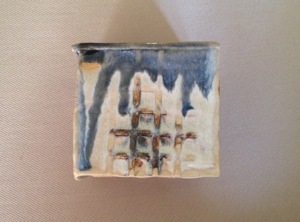 You can always create more predictability by testing shards using glazes. Many artists do so they have an idea what the combination will result in. For now I prefer to be surprised, so I am taking risks. This was a risk that paid off – I had never tried this combination before. The copper sheen particularly looks nice. This was a lesson learned. One side turned out good but other sides not so much. 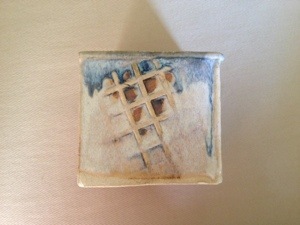 I had patterns that I brushed with iron oxide first the glazed with then shiny bone and on top the blue. 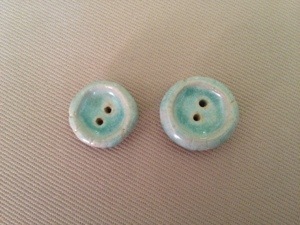 My sister G wanted me to make some jewelry pieces and I was playing around I made buttons. 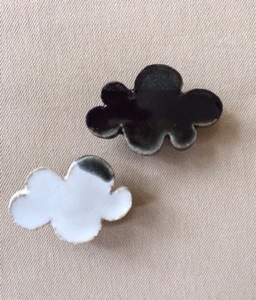 Had to learn how to glaze them so they would not fuse to the kiln shelves. After waxing the holes and bottom, used chameleon to paint them. So far the have put a smile on people’s faces. 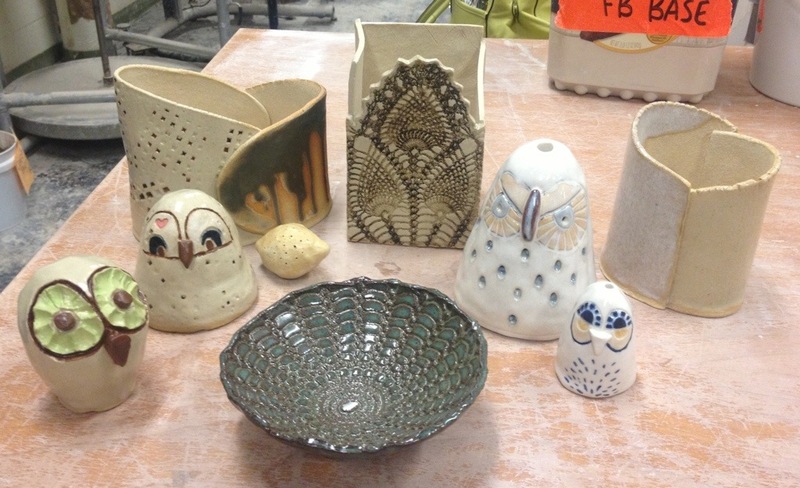 What are some of your favorite glaze combinations? In the spirit of this newfound courage and the surprising results, today I took more chances and glazed all sorts of other colors. Will let you know how they turn out! Let’s Lit All The Lights!! !